In March 2011, the tumultuous saga of the world’s most-beloved polar bear came to a sudden halt. 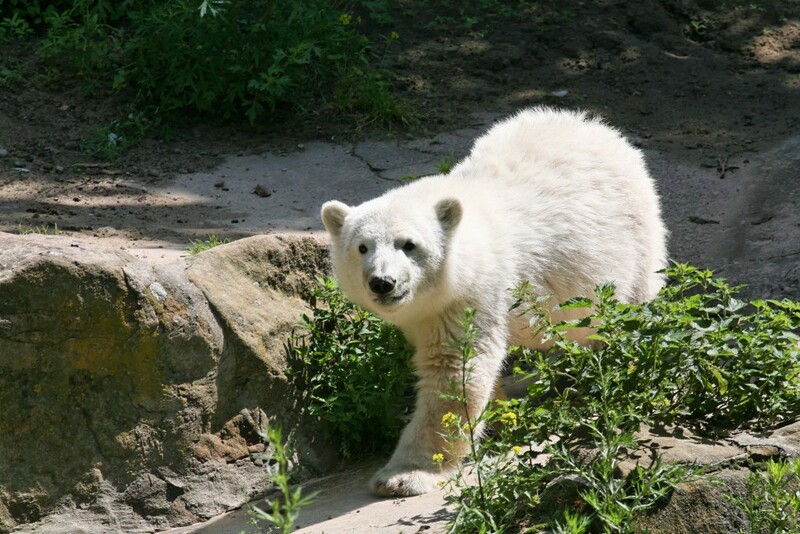 Knut, the famous polar bear who was rejected by his mother at birth and raised by zookeepers at the Berlin Zoo, died unexpectedly when he drowned in his enclosure’s pool during an epileptic fit. A necropsy showed that the seizure was brought on by encephalitis, an irritation and swelling of the brain. What was causing his brain-swelling was previously unknown, but the loyal Knut fans who’ve been waiting four years for this last bit of closure can finally rest easy. 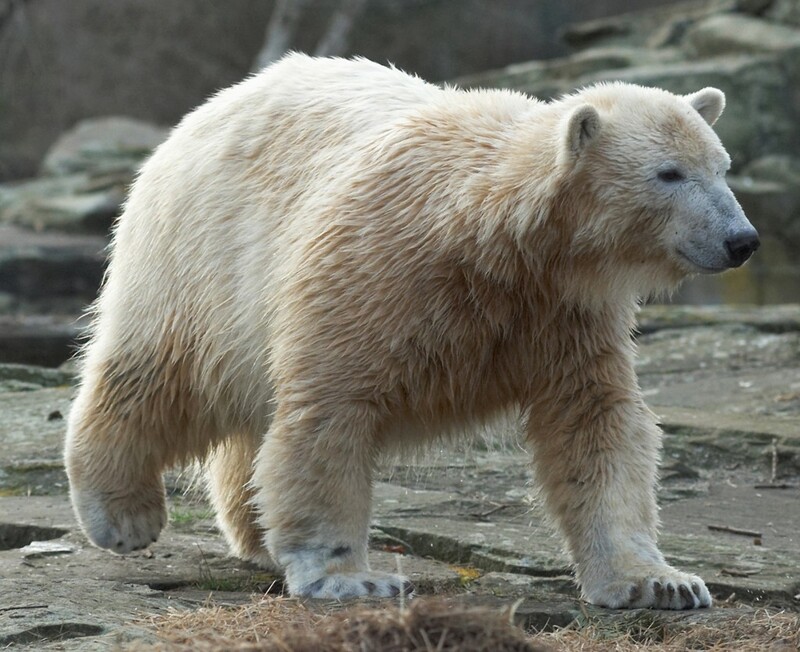 Scientists have found that Knut was suffering from an autoimmune disease known as "anti-NMDA receptor encephalitis.” What experts had previously suspected to be an infection, this non-infectious illness causes the immune system to overreact by creating antibodies that damage an organism’s nerve cells instead of fighting pathogens. Early symptoms include headaches, nausea, and low-grade fever and can lead to hallucinations, dementia, and in Knut’s case, seizures. Knut is the first non-human ever to be diagnosed with this disease. 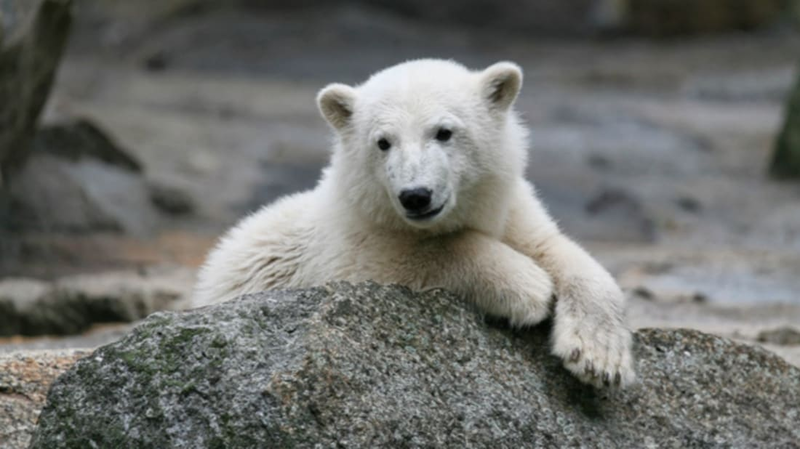 During his brief four years, Knut was the subject of fame and controversy. 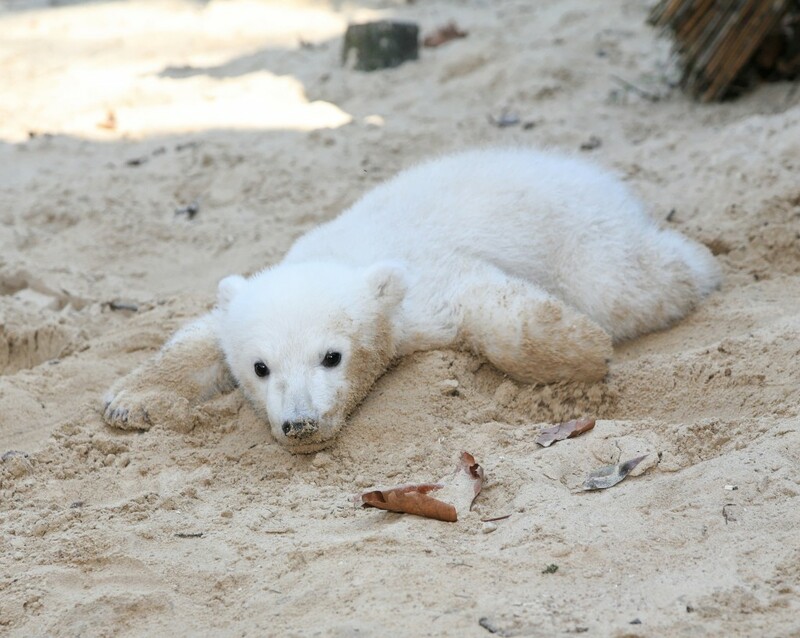 After being abandoned by his mother as a newborn, zookeeper Thomas Dörflein took on the task of raising Knut, even going so far as to camp out next to his crate every night. The world soon took notice, and Knut-mania was born. The bear cub became the subject of toys, books, and magazine cover stories. Fans flocked to the Berlin Zoo to catch a glimpse of the celebrity, while others marched outside to protest him being kept in captivity. 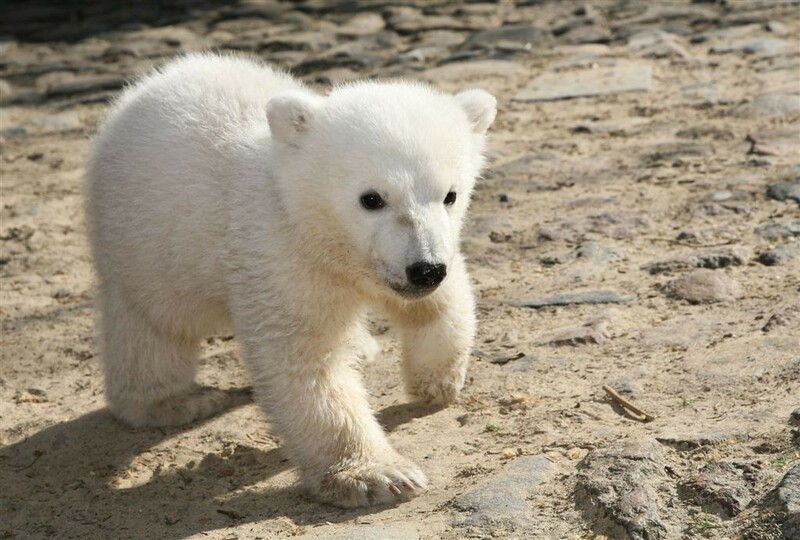 His death was a shock to animal-lovers everywhere; let us take a moment to reflect on Knut’s tragically short existence with this collection of adorable photos. Rest in peace, you beautiful fur ball.